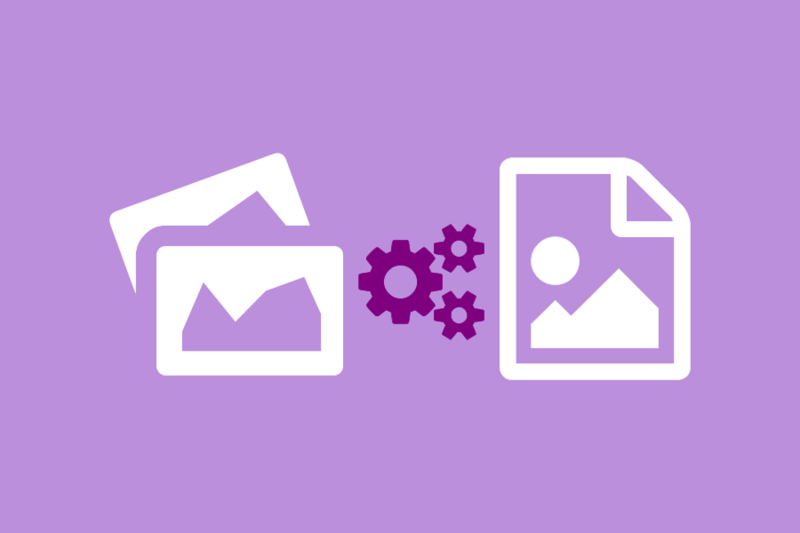 Converting your JPG images from one format to another has never been easier! With File Conversion Center you can convert a single image or an entire folder of images with as little as a single click. File Conversion Center is the most convenient file converter around, as it comes with a set of predefined conversion profiles for the most common image formats, including TIFF, JPG and BMP. The following steps will use the predefined conversion setting Medium Quality TIFF to convert an entire folder of JPG images into TIFF images. The new TIFF images are created in the same location as the original files; the original images remain untouched in the folder. Find the folder of images on your computer. Below we are using the Sample Pictures folder in the Pictures library (or folder) included with most Windows® 7, Windows Vista™ and Windows® XP installs. Your JPG images may be different from what is shown here. Go to the Pictures folder on Windows® 7 and Windows Vista™ or the My Pictures folder if you are running Windows® XP. In the folder, select the Sample Pictures sub-folder with the mouse and then right-click on the folder icon to access the context menu. A progress dialog box Converting to TIFF is displayed while the images in the folder are being converted. The new TIFF images are created in the same location as the original JPG images. Click the Close button to dismiss the progress dialog when the conversion is complete. The new TIFF image has been created for every JPG file; the new images have been created in the same location as the original JPG images.